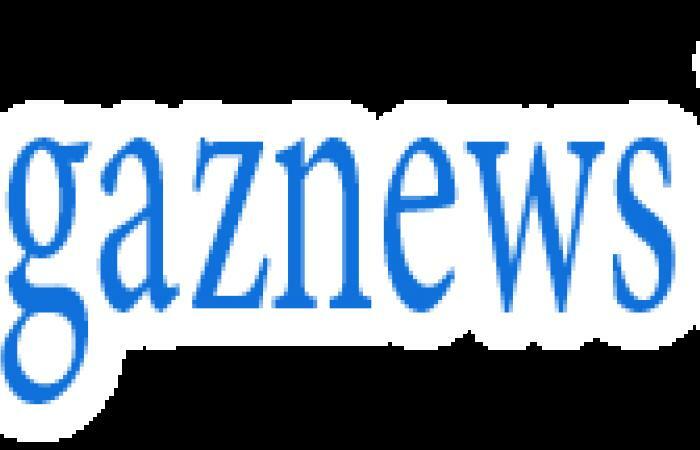 A Chinese space probe has moved into position to land on the dark side of the moon for the first time, the official Xinhua news agency reported. The probe, the Chang'e-4, entered a planned orbit on Sunday 'to prepare for the first-ever soft landing on the far side of the moon', the news agency said, citing the China National Space Administration. It didn't say when the landing would occur- but experts from the Smithsonian Institution, the American museums and research centres group, reported that the craft was expected to set down on the Von Kármán crater landing point between January 1 and 3, according to the South China Morning Post. Chang'e-4 will target the South Pole-Aitken basin's Von Karman crater, the largest in the entire solar system at 15,000 miles (24,000km) across and eight miles deep. The moon is tidally locked to Earth, rotating at the same rate that it orbits our planet, so the far side - or the 'dark side' - is never visible from Earth. Previous spacecraft have seen the far side of the moon, but none has landed on it. China launched the Chang'e-4 probe earlier this month, carried by a Long March-3B rocket. It includes a lander and a rover to explore the surface of the moon. Xinhua said that the probe had entered an elliptical lunar orbit at 08.55 Beijing time, which brought it at its closest point just 15 kilometres away from the surface of the moon. 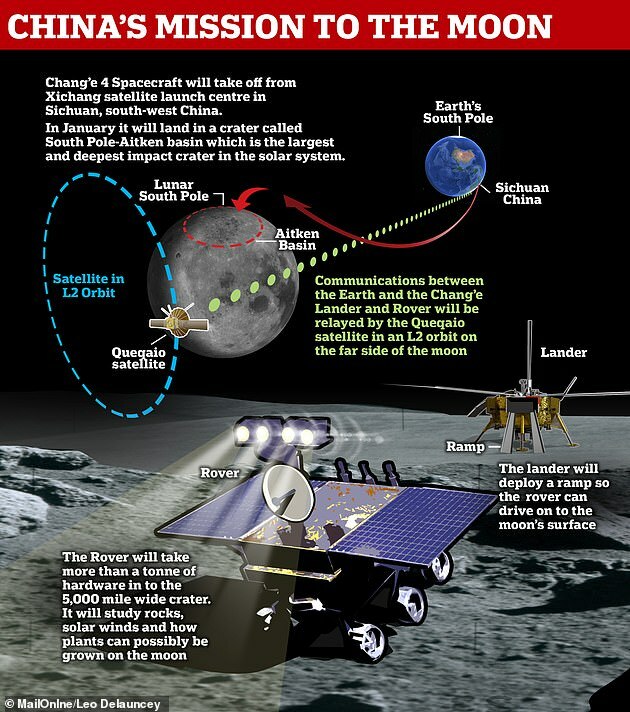 The Chang'e-4 first entered a lunar orbit on Dec. 12. China aims to catch up with Russia and the United States to become a major space power by 2030. It is planning to launch construction of its own manned space station next year. 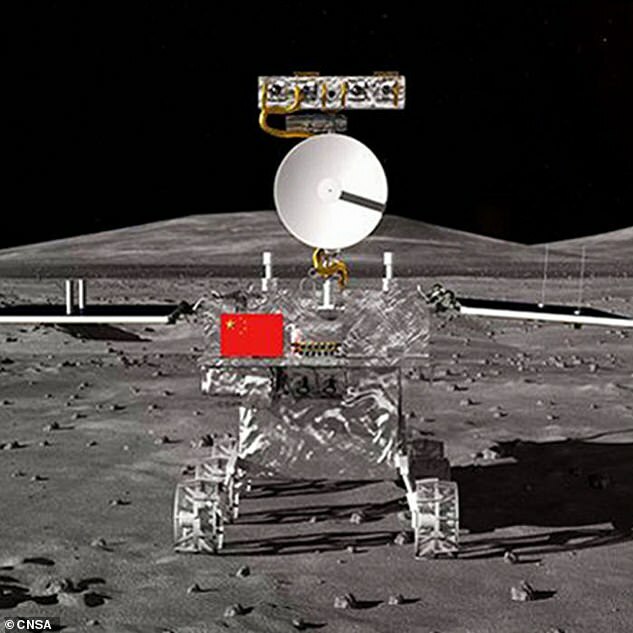 The space control centre will select a 'proper time' to land the probe on the far side of the moon, Xinhua reported. Its descent is being aided by a relay satellite, the Queqiao, or Magpie Bridge. Retrorockets on the probe fired on 12 December to stabilise the spacecraft and slow it down. It took off from the Xichang satellite launch centre in Sichuan, south-west China at 6:30 GMT on December 7 atop a Long March-3B rocket.